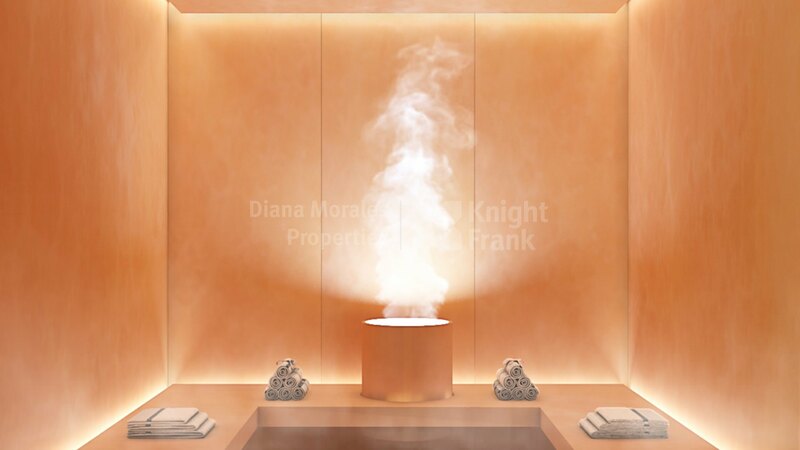 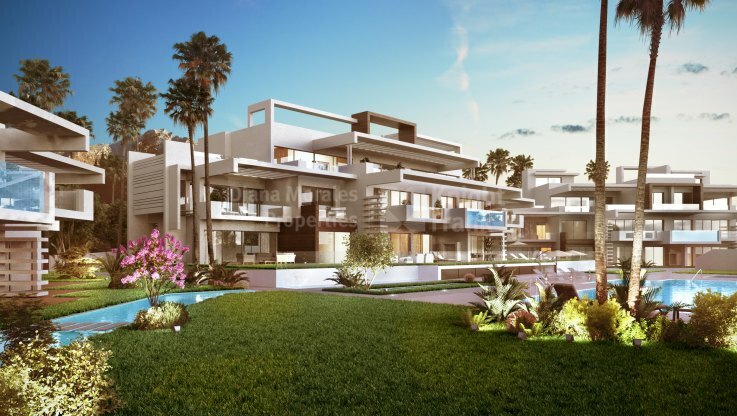 Please, send me more information about ref DMD1401 in Marbella Golden Mile or similar properties. 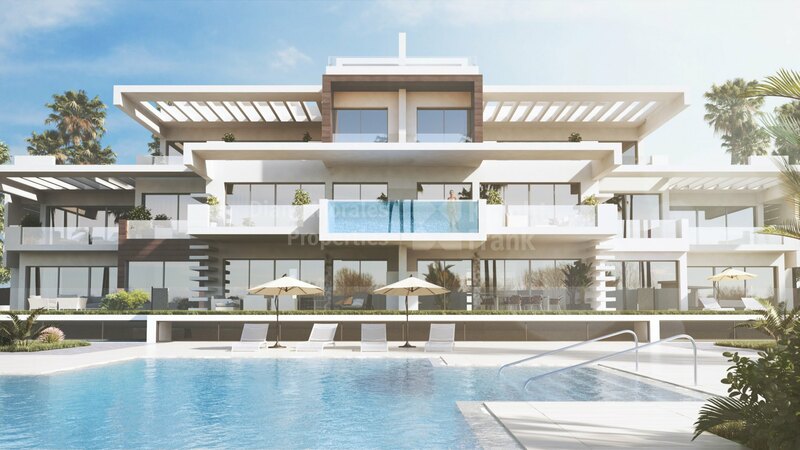 Exclusive 34-unit development of luxury apartments and penthouses, situated on Marbella Golden Mile, close to the Puente Romano Hotel and the beach. 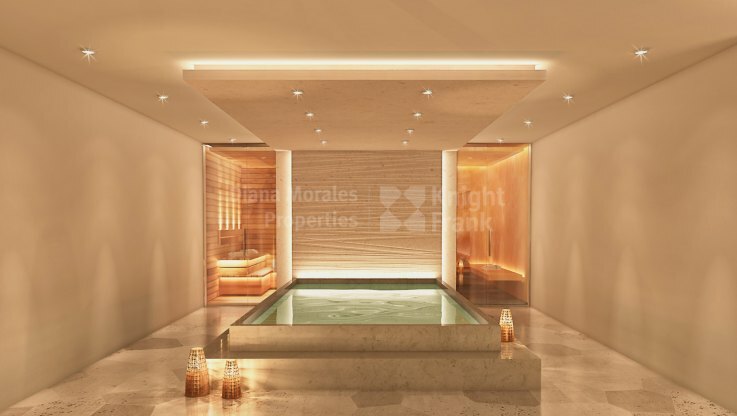 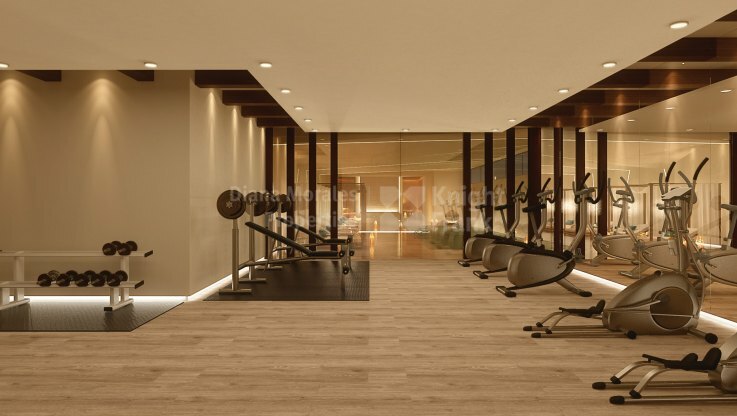 Designed to offer the ultimate resort lifestyle in your own home with property management and on-site concierge services, the complex is set on an 18.0000m2 plot with a 9000m2 of gardens, 1 km running track and two paddle courts. 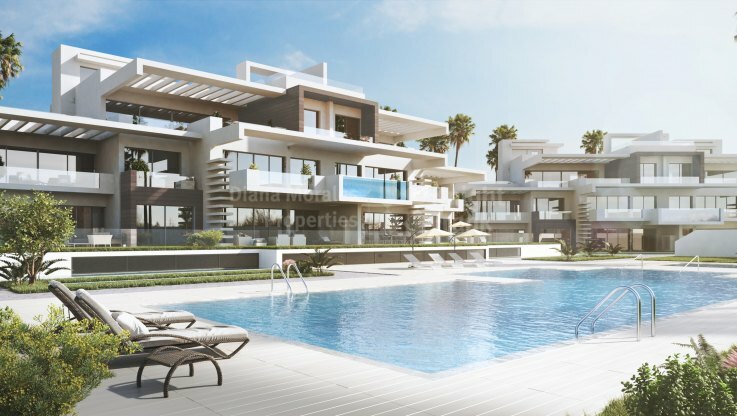 The apartments with private pools on the terraces are built with the latest technology and to the highest standard of specifications. 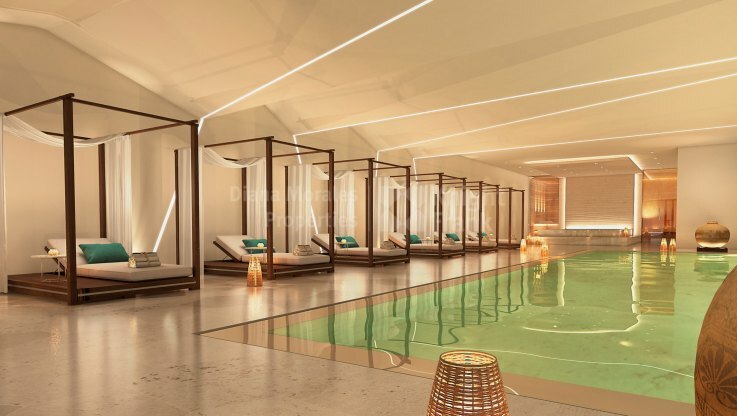 The complex has two outdoor swimming pools, a fabulous resort Spa with gym, indoor pool, Jacuzzi, hammam & sauna, and 24-hour state-of-the-art security.